You may be missing the DT inspiration from Swedish House Crafts - Suha gave the Design Team the month of February off while she turns over the store upside down! 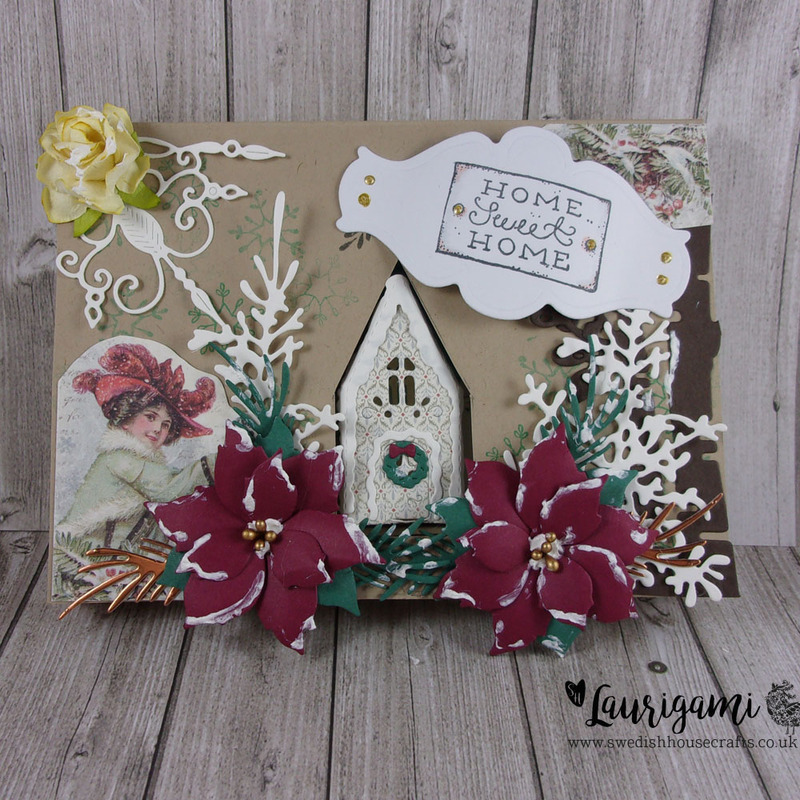 Stay tuned as the team will be back in March with new makes and Swedish House Crafts exclusives - exciting! 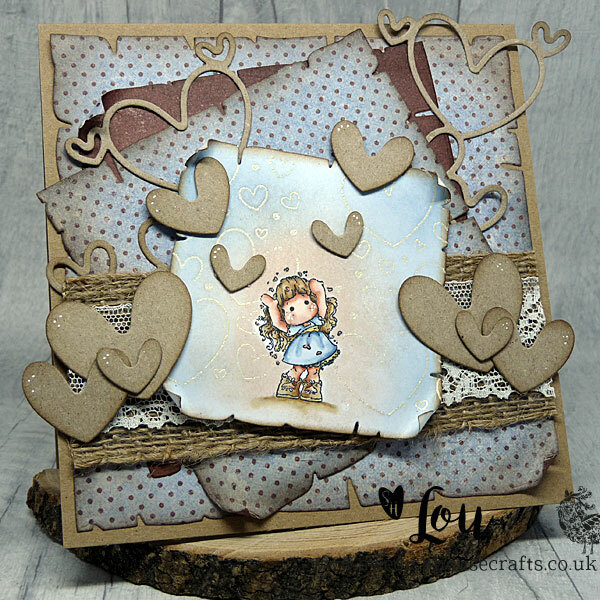 Meanwhile here is a throwback to a make from DT Lou using Love Love Love Tilda - did you know she is Limited Edition? Magnolia Mini World Love Love Love Tilda. Papers- Maja Designs Denim & Friends Leather. Heat embossing-Tsukineko Emboss Ink pad. 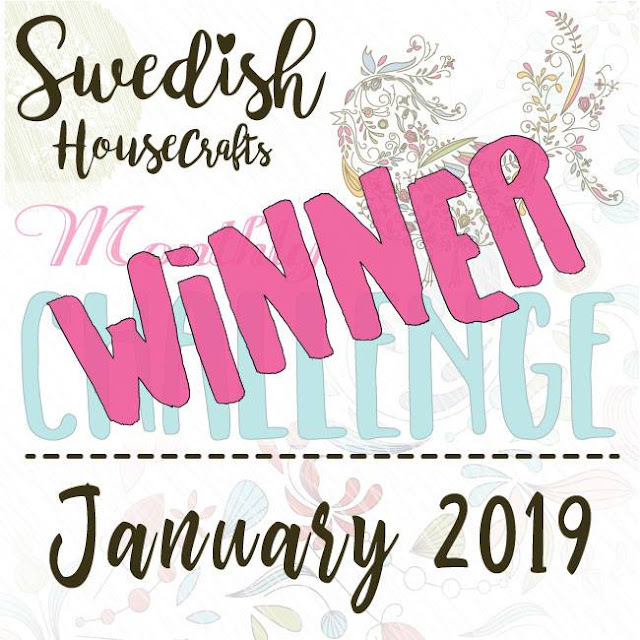 It's time to announce the winner of the January Facebook Challenge in the Swedish House Crafts Lounge. We just loved these little easels. Gifts for Mary Ann's friends and they fitted the challenge of new beginnings beautifully. 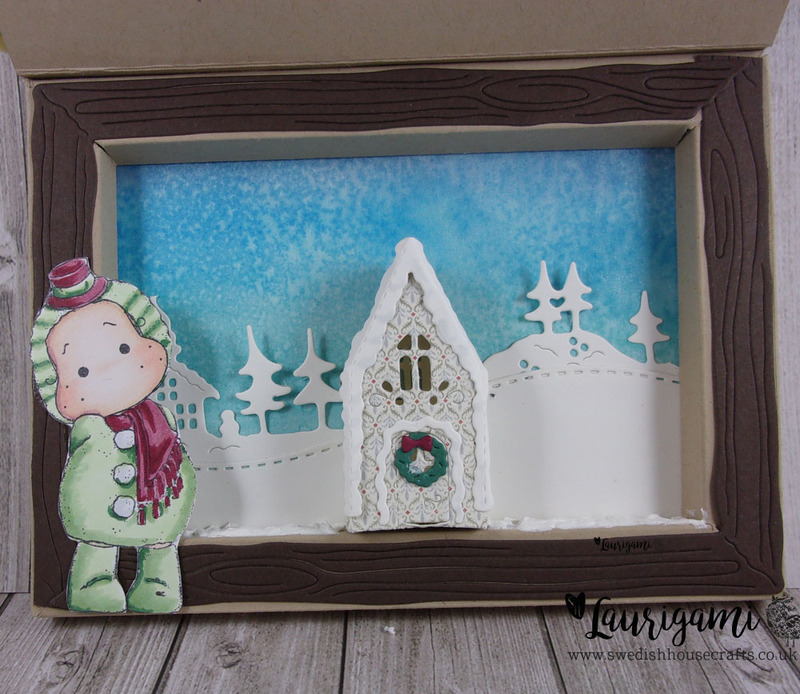 Remember you have to be in the Swedish House Crafts Facebook Group to join in the challenge. But you can use any products. The prize is £25 store credit with 25p credit for everyone who uses a product sold by Swedish House Crafts. The theme for February is LOVE. 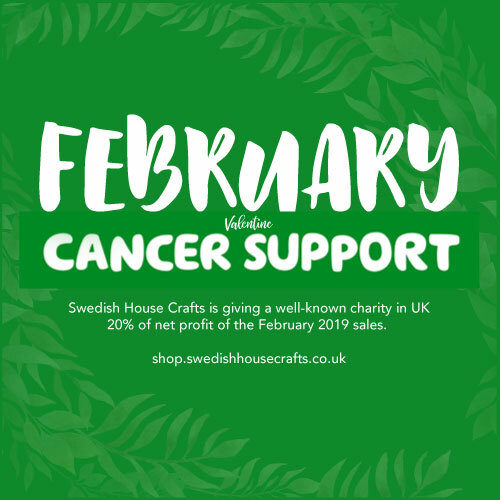 Here's a few items you could use from the Swedish House Crafts Shop. Laserowe Love chipboards, Emoj Tilda and Gummiapan heart dies. 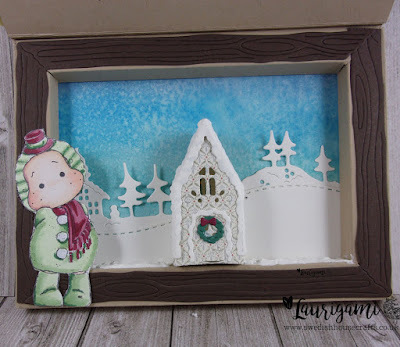 Happy Crafting - Swedish House Crafts. In August 2018, I got into a personal transition in my life followed by 5 hard months of being away from my home and family. I came back a couple weeks ago, more determined than I have ever been. I had enough time to rethink about my life and the purpose of being on this earth. Now, I decided that we are all can be as strong as mountain when we stick together. That is why I have decided that a big percentage of this month sales will be given to well-known charity in UK that makes people who suffer on daily basis feel loved and supported. The pity part is the law don't let me mention their names, but you are super familiar with it. Their loving hands make cancer patients hearts beat stronger for life. We all have lost a friend, a relative, a mother or father, a sister or brother, a wife or husband, a neighbour, a colleague or even a loving pet. It broke our hearts because we knew we are losing them but we always had hope we won't. Thinking of that we could be in their shoes one day ourselves, still lucky us for being healthy to be able to support those who are going through this hard bared journey. Therefore, I ask for your deep support to gather the most we can for the sake of humanity. Tell your friends, every little helps. One pound could make a change for someone without you knowing. Be the one who gives hope to others. I am very thankful for being here to do this with you all, be part of this and I am also participating. I have been already in contact with the charity and they are very happy with whatever we gather and very thankful for just thinking about doing this. 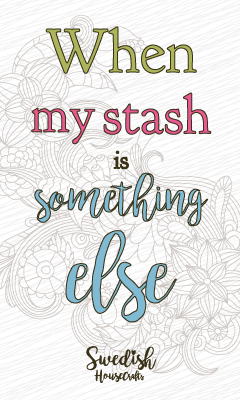 I hope this works well and we can make that little change for someone who needs it. Grab your goodies and give to the humanity. Looking forward throughout the month. Every order above £30 will receive an extra pre-determined die, paper set or stamp, please comment which of them you prefer. (until out of stock). Owner and Manager of Swedish House Crafts. Flower Moulds FORMA... check them out > here. Wholesale enquiries please email: hello@swedishhousecrafts.co.uk.